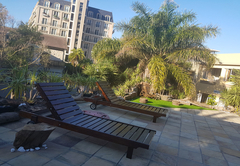 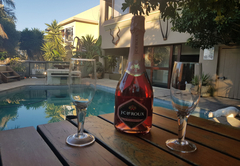 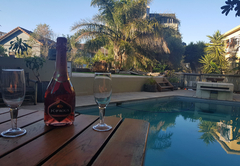 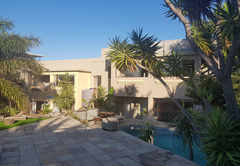 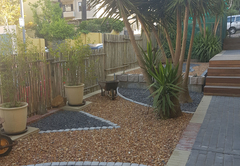 Afari Luxury Boutique is a property providing self catering in Green Point for up to 3 guests visiting the Atlantic Seaboard region. 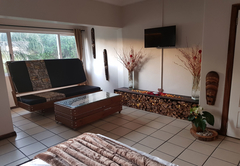 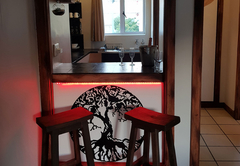 Afari Luxury Boutique offers guests comfortable accommodation and lets one escape from the buzz of the city and relax in an African environment of handmade wooden furniture and décor. 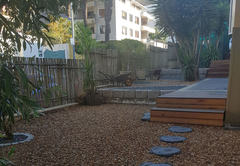 Allow yourself to indulge in this unique, Urban Safari Style getaway, right in the heart of Cape Town. 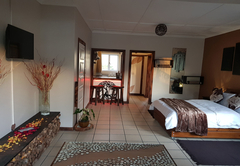 We are walking distance from the top tourist attractions Cape Town is known for. 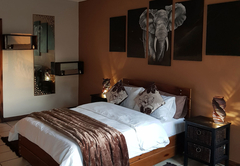 The tastefully designed semi self catering units boast an array of South African textiles and a collection of locally painted wildlife portraits. 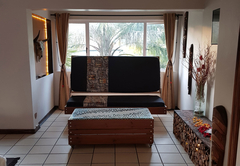 Our handmade rustic furniture and décor all serves as part of enriching your unique urban safari style getaway. 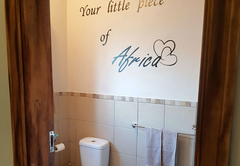 Afari Luxury Boutique Lodge is family friendly. 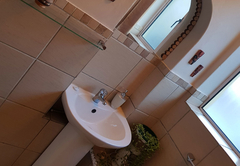 Units have their own en-suite bathroom as well as a small kitchenette including a fridge, microwave, kettle and toaster. 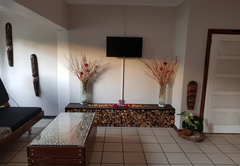 A smart TV and Netflix access is provided. 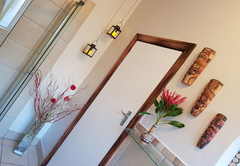 Response timeAfari Luxury Boutique typically responds to requests in 5-10 minutes.